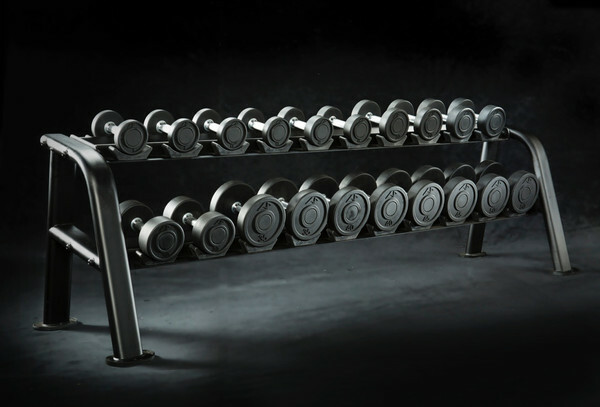 Are weight plates and dumbbells cluttering your workout area? 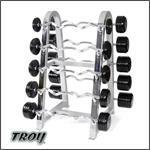 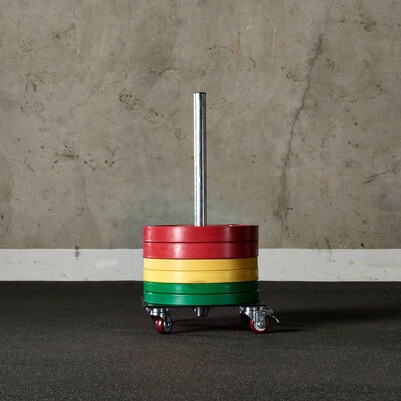 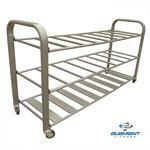 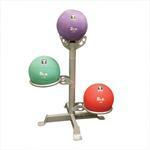 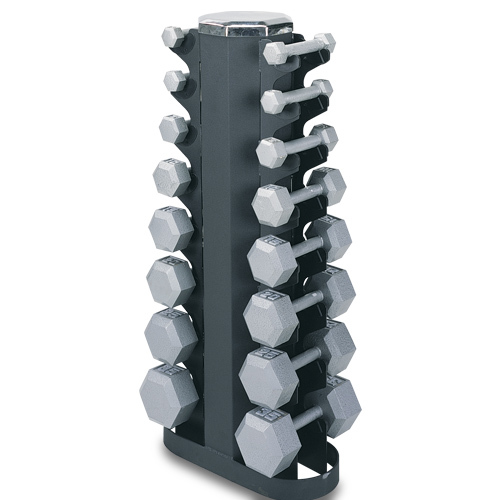 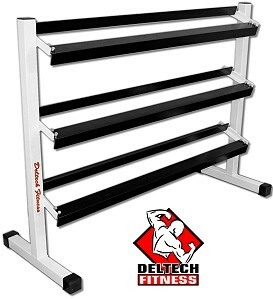 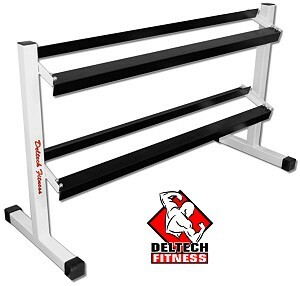 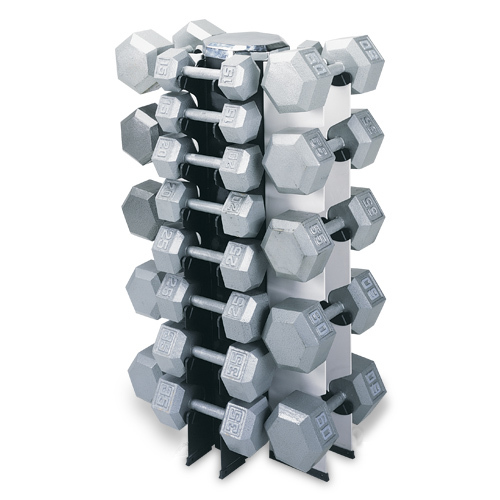 If so, we carry a large selection of weight storage solutions for your fitness equipment. 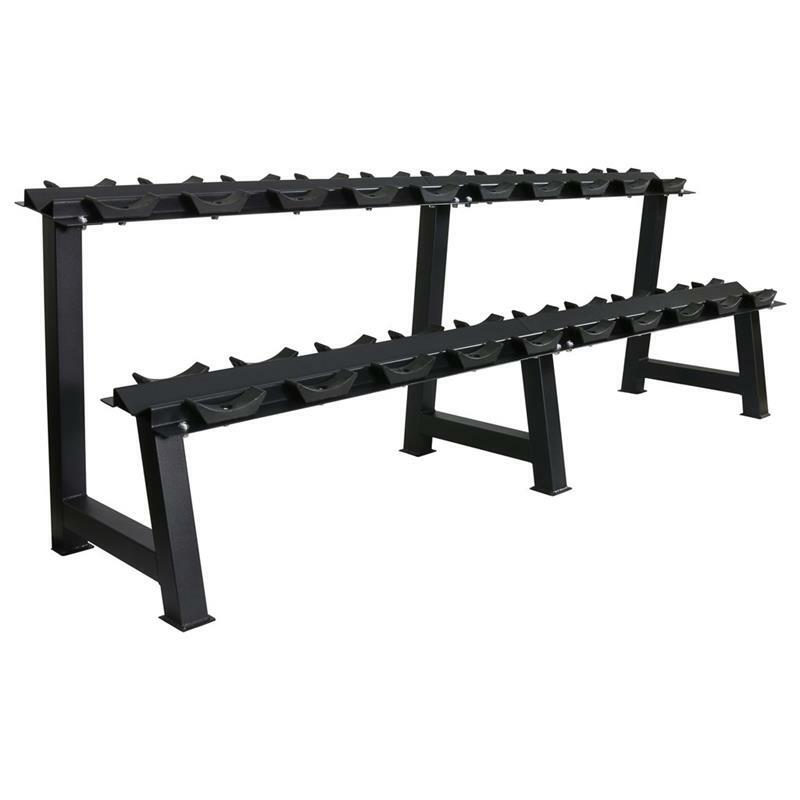 Our racks and storage units will not only keep your exercise area clean and organized - it will also make it safer. 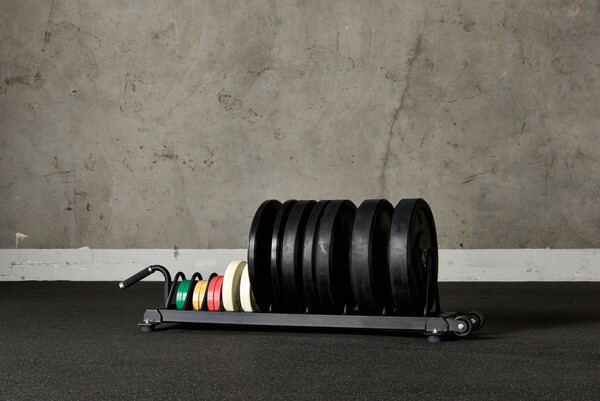 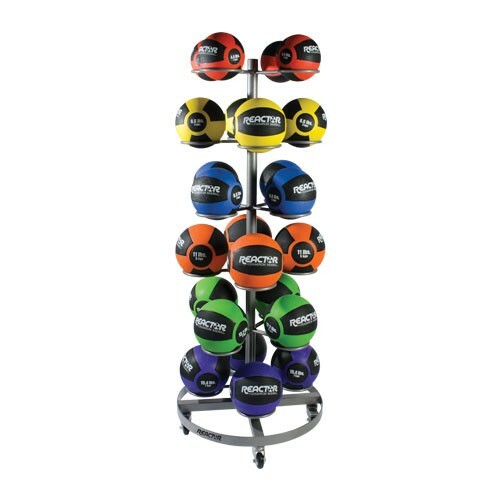 Our selection of weight storage options includes storage options for dumbbells, weight plates, kettlebells, weightlifting bars, medicine balls, cable attachments and more. 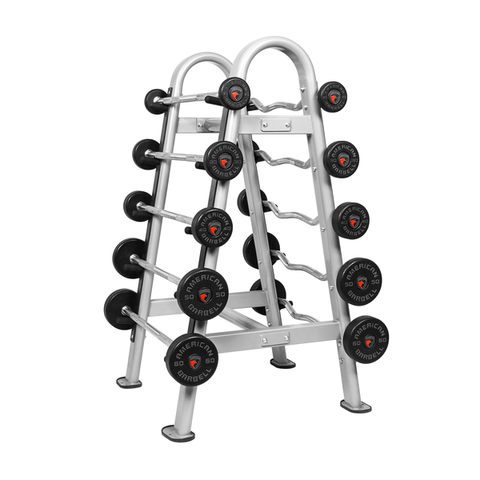 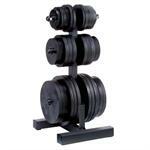 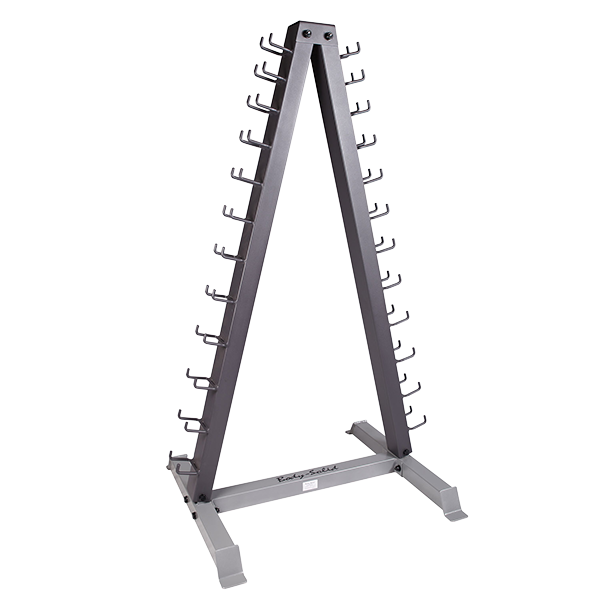 Browse our extensive selection of dumbbell racks, barbell racks, kettlebell racks, weight plate trees, medicine ball racks, bar holders and accessory racks.